New York, New York it’s one HELL of a town! John Constantine returns beaten and broken from his English excursion to find his adopted American home in magical peril. 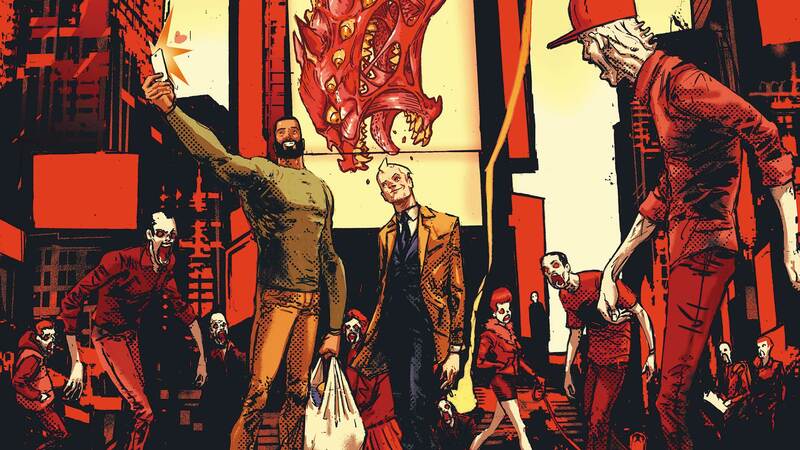 A mysterious plot is building in the mystic underbelly of New York City—demons, imps, monsters, fairies are running rampant, and only the Hellblazer can save the Big Apple from an infernal takeover. But does he even want to?